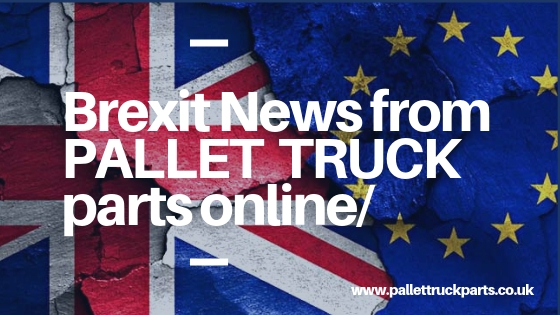 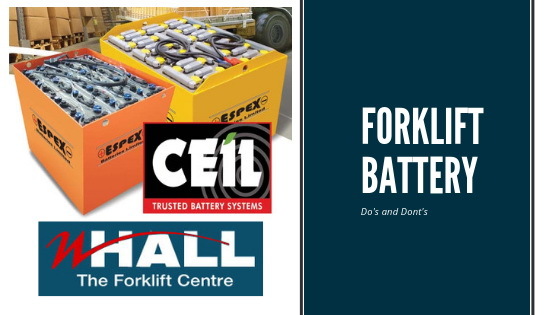 W Hall Ltd – The Forklift Centre is a material handling and access equipment company based in Newtownabbey, Northern Ireland. 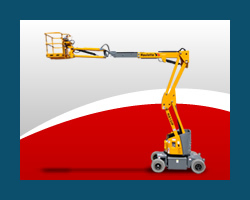 The business is second generation family run and aims to provide bespoke solutions to unique handling and access equipment problems. 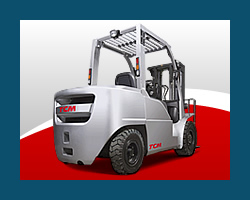 Currently the company are recognised dealers for TCM Forklifts, Crown, Logitrans, AUSA, Hubtex, Icem, Haulotte and MORA. 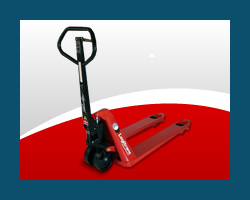 We cover all areas of material handling including all types of forklift trucks, access equipment, warehouse equipment, pallet trucks, sack trucks, battery maintenance and supply. 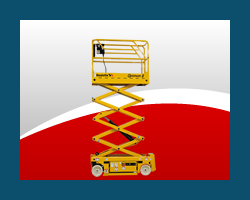 With manufacturer trained service engineers and a large parts department, W Hall Ltd has become a one stop shop for all your access and material handling needs.